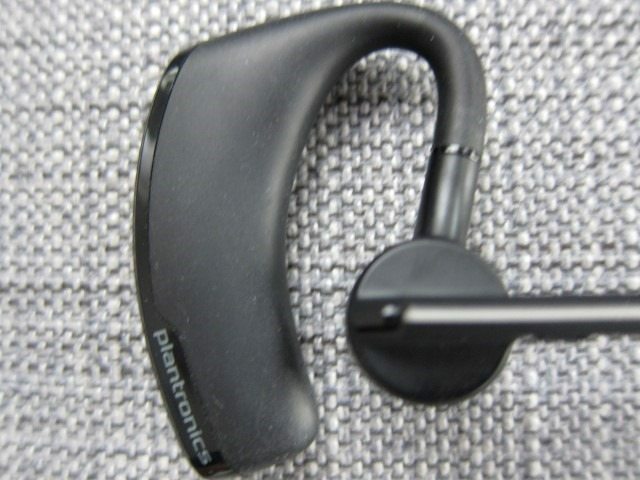 On one hand you have tiny Bluetooth headset like the Moto Hint, which we’ve recently reviewed. With these types headsets it’s all about style and portability. 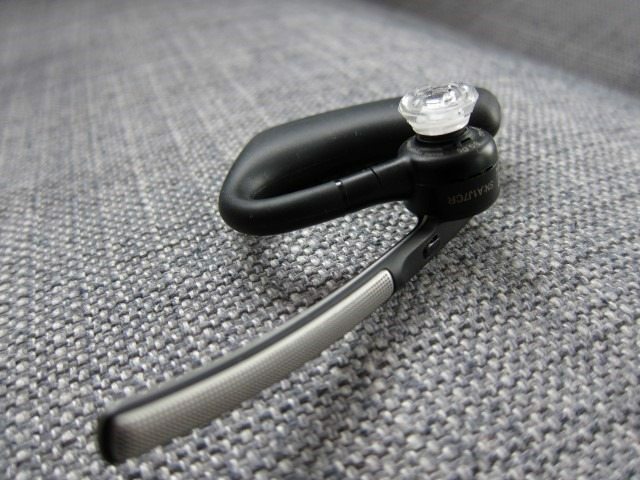 On the other end of the spectrum you have the much larger headsets like the Plantronics Voyager Legend, where it’s all about long battery life, sound quality and all-day comfort. Which one do I prefer? 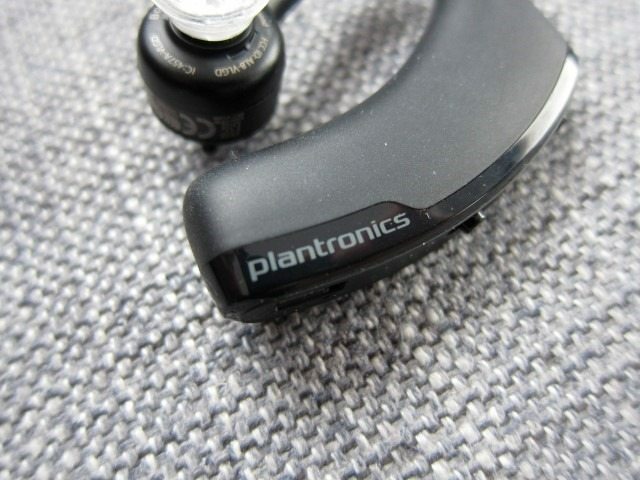 You’ll have to read my review of the Plantronics Voyager Legend to find out. 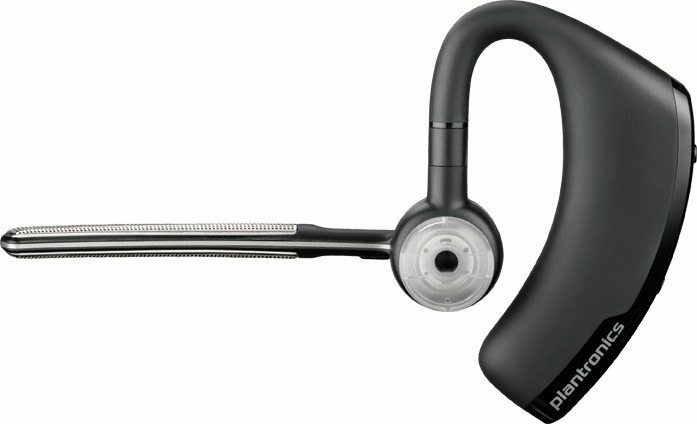 The Plantronics Voyager Legend, a $99 Bluetooth headset is a full-size headset, where the focus is on audio quality, battery life, comfort and features, as a result it looks more “pro” and not as stylish as other smaller and style-focused Bluetooth headsets. 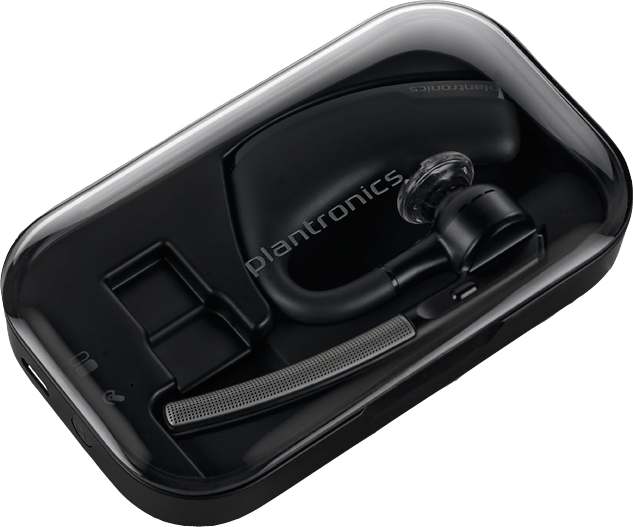 Plantronics actually has two models of the Legend, where the more expensive $130 version, the “Voyager Legend + Case,” includes the charge case. 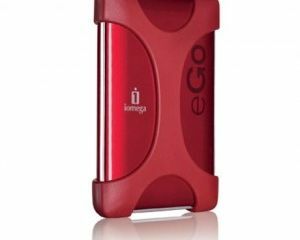 This $30 option isn’t only a place to store your headset, but also has a built-in battery that can recharge the Voyager Legend headset twice for up to 14 hours of additional talk time (About 21 hours talk time total). Feature-wise this thing is packed. With 3 mics (including noise/wind canceling), sensors to detect when the headset is put on/taken off, a magnetic charging connection and dedicated buttons for volume, answer/end calls, Moisture Protection, voice command/caller announce, an Android app and firmware upgradeable via your computer, it’s one of the most feature rich headsets I’ve used. 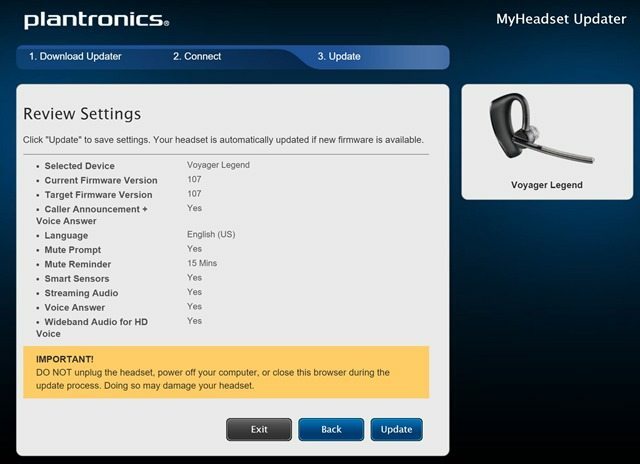 Before using the headset, Plantronics recommends you to connect your headset to your computer using the included USB cable and pointing your browser to plantronics.com/myheadset-updater. 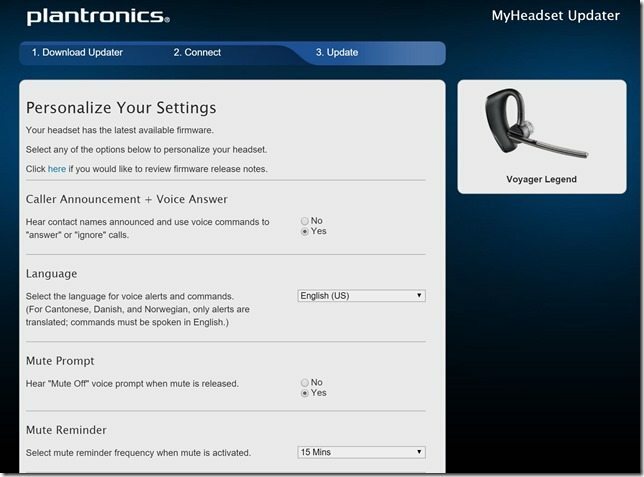 This will allow you to update the firmware and is a handy way for Plantronics to be able to add features or improve performance down the road. What I also loved about the software is that while it requires a download, it won’t install any applications on your PC, instead it will just run it from your browser. The PC software isn’t only a way to update the firmware, but also turn certain features on/off. The latter can also be done using Plantronics’ Plantronics Hub Android app. there’s even another app called Find MyHeadset, that does exactly what the name implies. 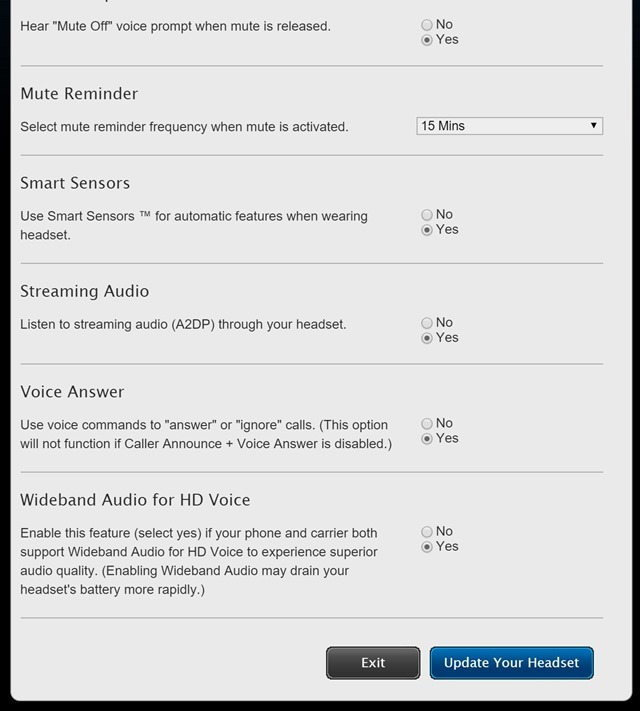 I do wonder why Plantronics couldn’t have just merged these two apps together to make things less complicated. When it comes to style, the Legend is a night and day difference when compared to stylish-oriented headsets like the Moto Hint and Jawbone Era, with its design clearly dictated by practicality, comfort and battery life. The end result is something that looks more “pro” and what you’d expect to see in a call center or somebody at desk in a corporate environment wearing. 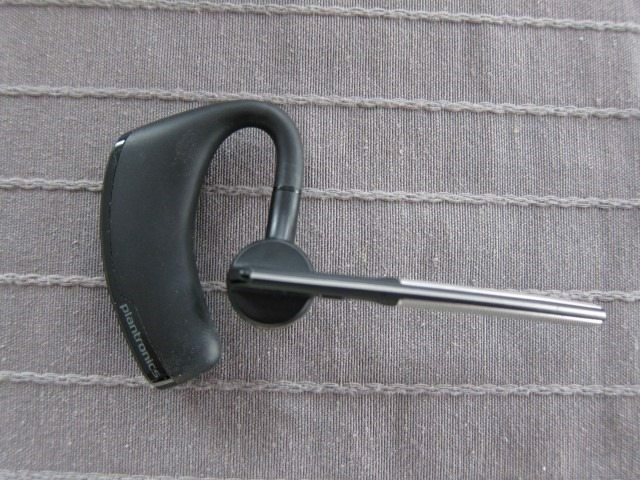 Take for example the long mic array and the large rear part of the headset that probably houses a chunky battery are clearly dictated by the need for a long battery life and excellent voice quality. 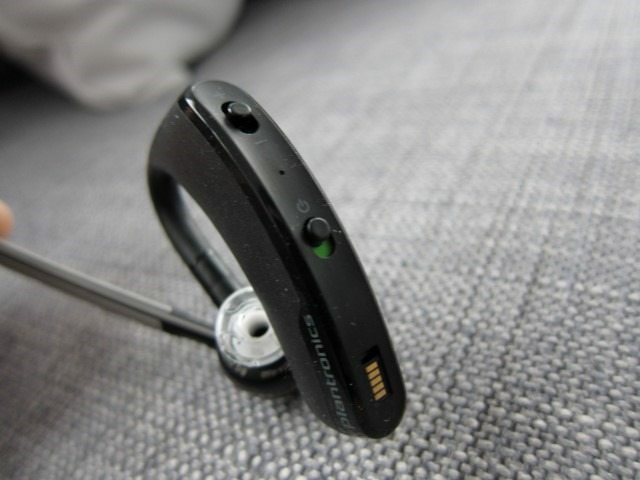 The head itself is according to Plantronics “moisture proof” due to the use of a nano-coating is applied during the manufacturing process. While they don’t specify how much moisture it can withstand, I probably expect it to be splash proof and probably cannot be submerged in liquids. 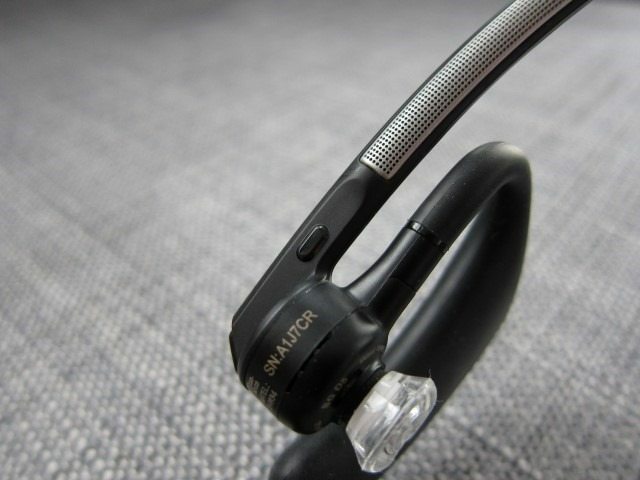 The headset consists of a very long mic array that houses 3 mics with on both side a mesh metal plate. 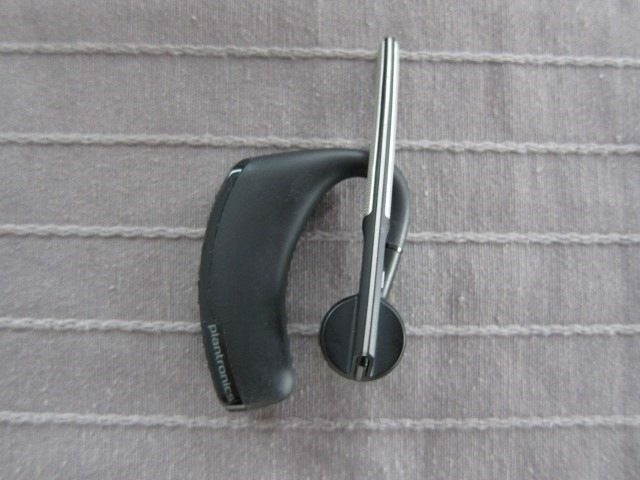 On the lower part there’s a multi-purpose button that does triple duty as a play/pause button, mute and voice control. 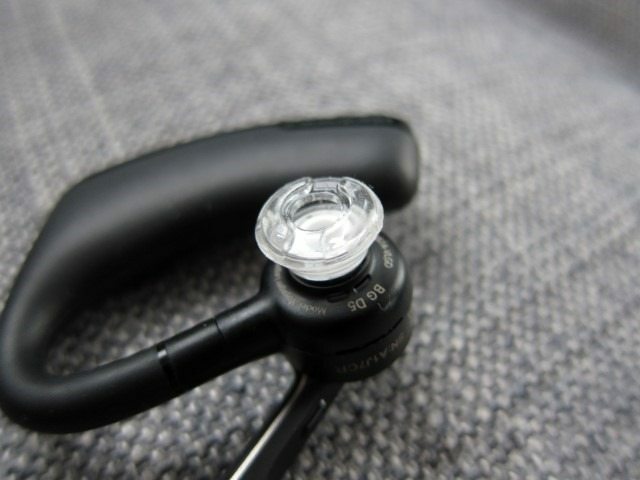 The mic array itself can swivel vertically a little over 180 degrees and attaches to another part (where the ear tip sits) and this part can swivel 180 degrees horizontally. At the end of the mic array there’s a call/end call button. All this twisting and turning allows the headset to be used on both sides, which for me is a huge plus. The ear tips can easily be removed and washed and has twist and lock mechanism that’s simple and effective. 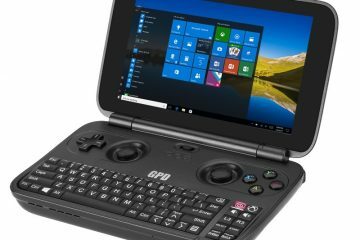 The back part has a large module that houses the battery and is covered in a soft touch plastic making the headset very comfy to use. 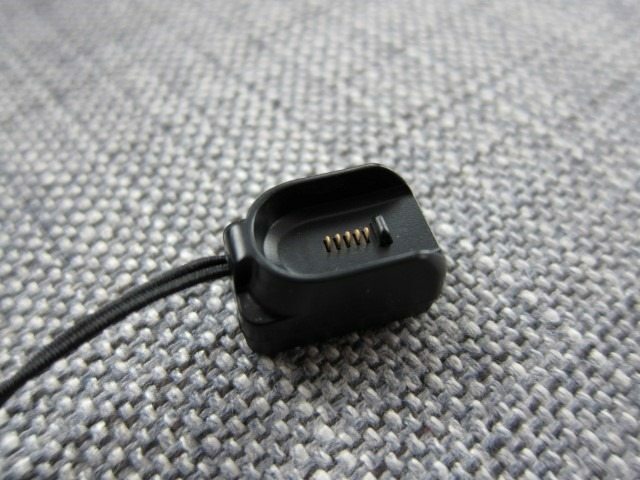 This part also houses the volume rocker, power bottom and the charger connector. Overall the headset is very comfy to wear, in some cases I even forgot I was wearing, quite an achievement for something so large. It also simply cool to be able to swivel the mic array up or down. The multi-purpose button is a welcome addition, especially in my case where I still have control over my podcasts. Design-wise, my only complaint is the call/end call button. 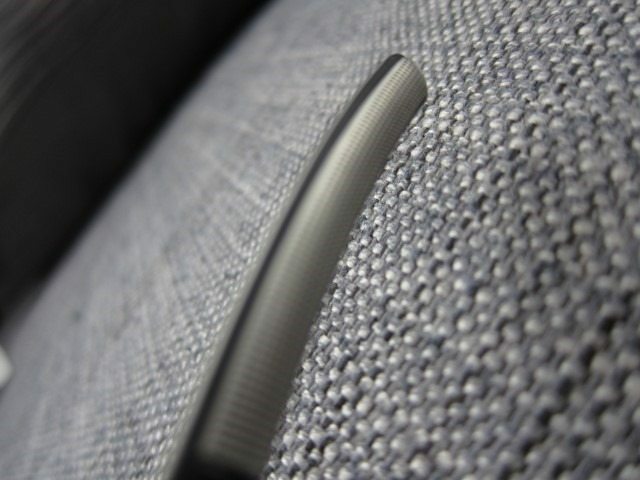 It’s placed at the end of the mic array and so close to your ear and so small, it’s quite difficult to reach. This can be completely avoided, by using the voice command. If you do prefer the button, you’ll find that it’s way too small and not easy to reach. There’s plenty of space behind the ear for a large button behind the ear. 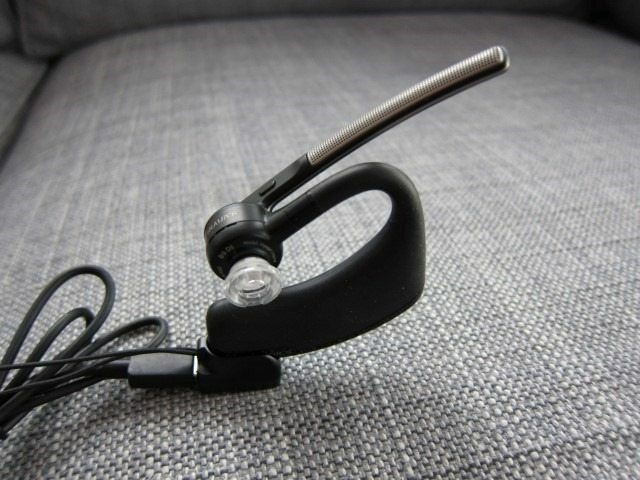 Overall, the headset exudes quality, has a very utilitarian design and is very comfortable to use. A larger headset usually means longer battery life and the Legend doesn’t disappoint. While smaller headset like the Hint have around 3hours of talk time, the Legend more than doubles that at 7 hours. During my testing, with a mix of podcasts, music and many long calls throughout the day, it had about 50% left for the next day. The battery life is very impressive and one the biggest reasons to get this headset. One area where it shines even more is audio quality. Incoming calls sounded very good with a satisfying and natural base and callers reported excellent quality despite wind and other loud noises in the background. 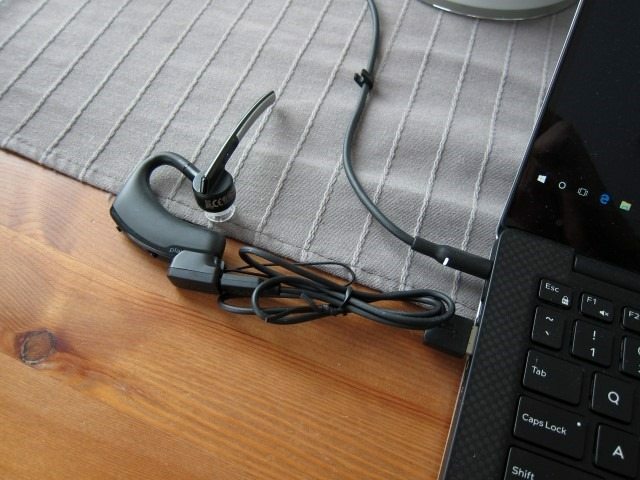 It is easily one of the best sounding Bluetooth headsets I’ve ever used. 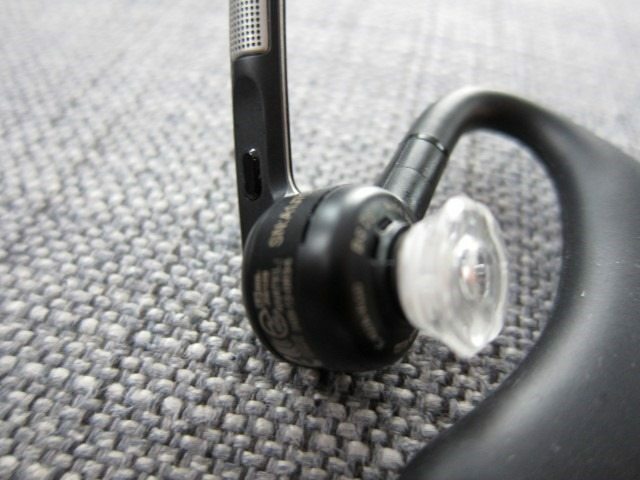 The Legend also exceeded my expectation when it comes to its Bluetooth connection: able to exceed the now standard 10 meter wireless range, having no trouble with two very thick walls, something other Bluetooth headsets fail at. 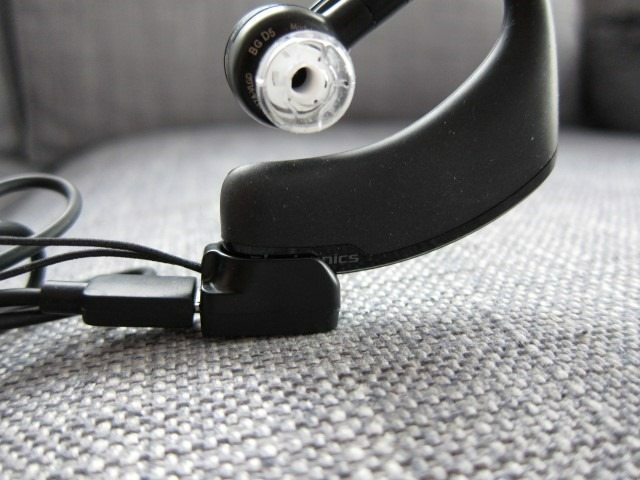 With so many features, the headset can easily become complicated. The sensors and voice automation however made things a bit easier. When you turn it on, it will automatically tell you how much talk time is left and with which phone it’s connected to. It will also tell you who’s calling, and you can simply say ignore or answer. 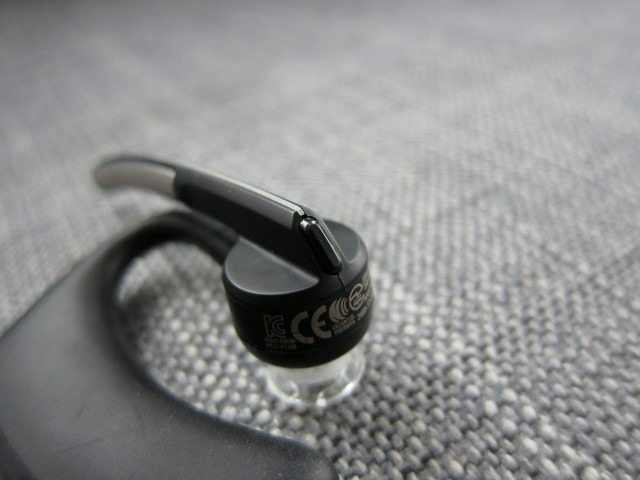 The sensor are even handier by answering an incoming call just by putting on the headset or transferring the call to the phone, simply by removing the headset. The voice dial feature however, which is supposed to call a contact just by saying the name, didn’t work properly with my Galaxy S6 edge. 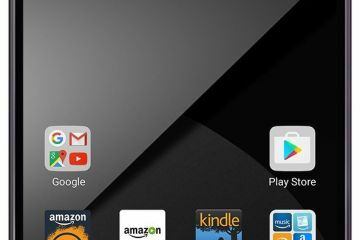 It just brought up the option to choose Google Now or S Voice. The same can be said for double tapping the call button to call back a number. Some of these features are very phone dependent and simply did not work on my S6 edge. 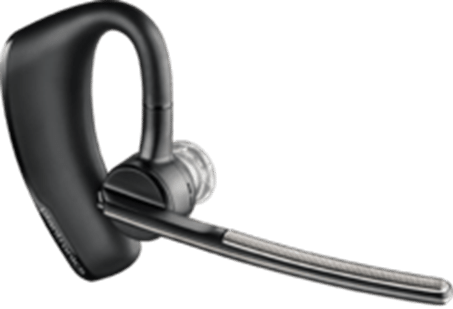 In conclusion, the Plantronics Legend is probably the one of the best performing headsets on the market today. 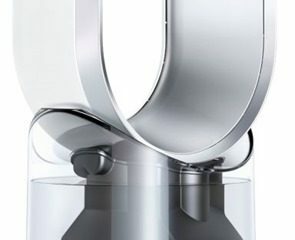 If style and portability is a more of a priority, Motorola’s Moto Hint and Jawbone’s Era should serve you better. The Legend excels in all area’s scoring a perfect score in audio quality, voice quality, wireless range and battery life. Our only gripe is the small call/end call button which isn’t placed very conveniently. 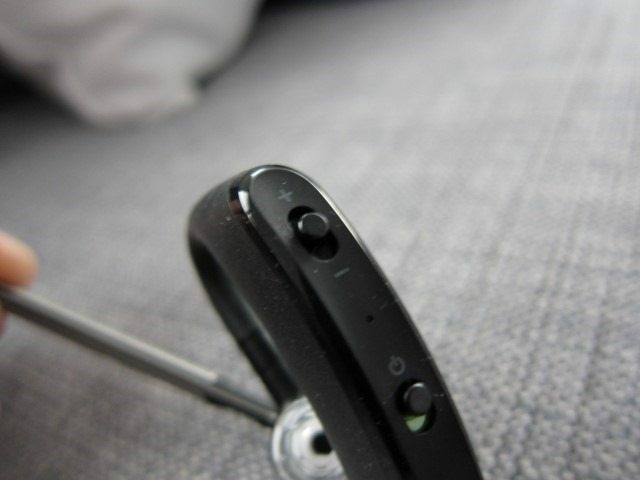 But this small point isn’t enough to prevent the headset from getting a 10 out of 10. Next ArticleCould this $349 BLU Phone be the Flagship of the Year?